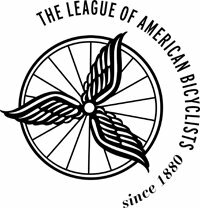 This page contains links to learning videos and additional content on bicycle education and safety. 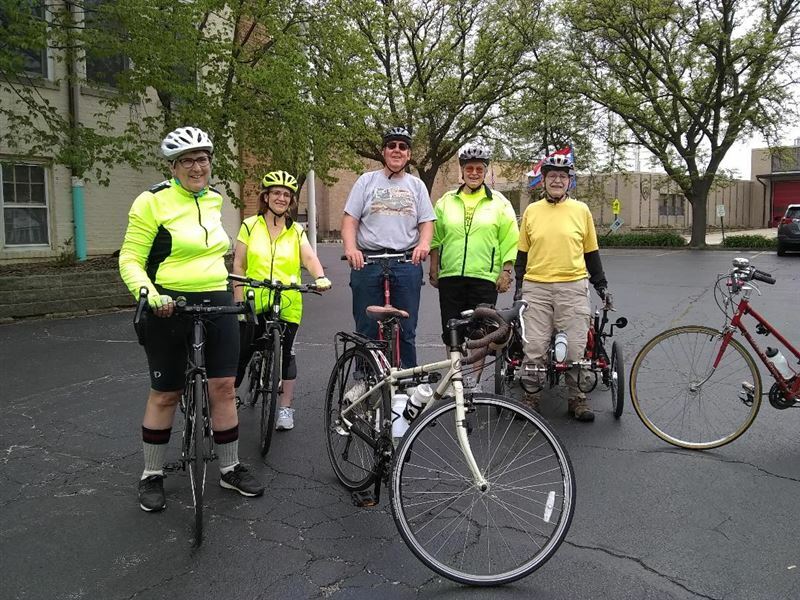 Content links are from the League of American Bicyclists, National Highway Traffic Safety Administration as well as many other nationally recognized organizations, and cover many topics critical to safe riding. 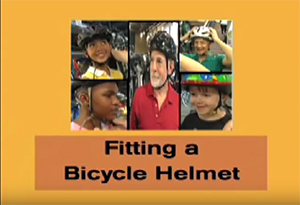 These videos are shown to aid in education and represent an introduction and beginning in bicycling safety. We highly encourage users to attend Smart Cycling classes to further your personal education. Ride Illinois Bike Safety Quiz a first-of-its-kind resource developed by Ride Illinois that teaches kids, adults, and motorists how to share the road safely. The interactive quizzes cover safety techniques and relevant state laws using images and short explanations for each answer. The “test” is the teaching tool! 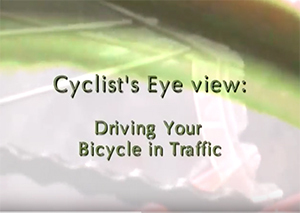 Cyclist's Eye View: Driving Your Bicycle in Traffic (6:38), is a short but detailed recap of the Effective Cycling principles by LA County Bike Coalition/City of Long Beach. Real traffic scenes, all filmed from bikes and from the "cyclist's eye view." Linked on YouTube from The Los Angeles County Bicycle Coalition and the City of Long Beach. 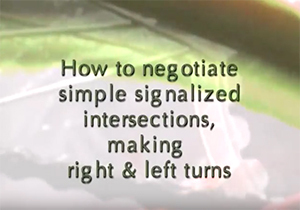 Cyclist's Eye View: How to negotiate simple signalized intersections, making right and left turns (8:06), is a short but detailed recap of the Effective Cycling principles by LA County Bike Coalition/City of Long Beach. Real traffic scenes, all filmed from bikes and from the "cyclist's eye view." 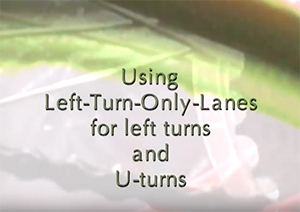 Cyclist's Eye View: Using Left-Turn-Only-Lanes for left turns and U-turns (5:41) is a short but detailed recap of the Effective Cycling principles by LA County Bike Coalition/City of Long Beach. 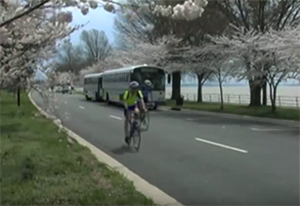 Real traffic scenes, all filmed from bikes and from the "cyclist's eye view."